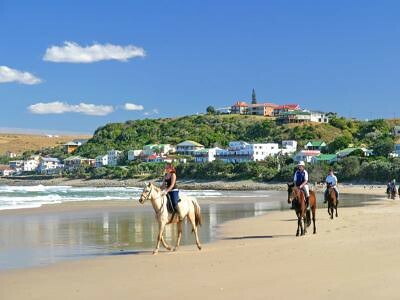 vacationrentalsexperts.pennistonemedia.com/discovering-af... South Africa’s other top vacation spots include UShaka Marine World and the Wild Coast found in Kwa-Zulu Natal along the East Coast, as well as the magnificent Drakensberg Mountain Range flanked by the beautiful lush, green rolling hills of Lesoto, a Kingdom fully surrounded by South Africa, The Cradle of Humankind in the central Gauteng Province, and the gorgeous beginnings of the Kalahari Desert in the North West. There is so much to do and see in South Africa, that you would need an entire vacation dedicated to exploring this wonderful country. However, there are plenty of other amazing vacation spots in Africa to enjoy. Along the borders of South Africa, you will find Zimbabwe, Mozambique, Namibia, and Botswana, all of which offer numerous exciting vacation hotspots and attractions.